Premier Gymnastics of the Rockies competed in COUSAG’s Level 5 State meet this past weekend at Boulder Flyers! In Session B Senior Division Morgan Kenner placed 4th on the Bars. In the Junior Division Sarah McCormick also placed 4th on bars. In Session B Child Division, Alexis Copeland placed 2nd on Beam with a 9.5 and was 3rd in the All Around. In Session A Junior Division Lauren Thomas placed 1st on the Vault with a 9.325, 1st on Bars with a 9.7, 1st on floor with a 9.7 and 3rd on the Balance Beam. Abby Stoops was 4th on Bars and Floor Exercise. Katie Parsons was 3rd on Vault. In the All Around from this division Lauren Thomas placed 1st with a score of 38.4, Stoops was 3rd and Parsons was 5th. In the Session A Child Division Emily Trojhan was 1st on beam with a 9.95 and 3rd on Bars. Kira Sanchez was 4th on Vault and third on beam. Trojhan placed 4th in the All Around. The Level 5 Team tied for first place at State with a combined score of 114.45! Way to go PGR! 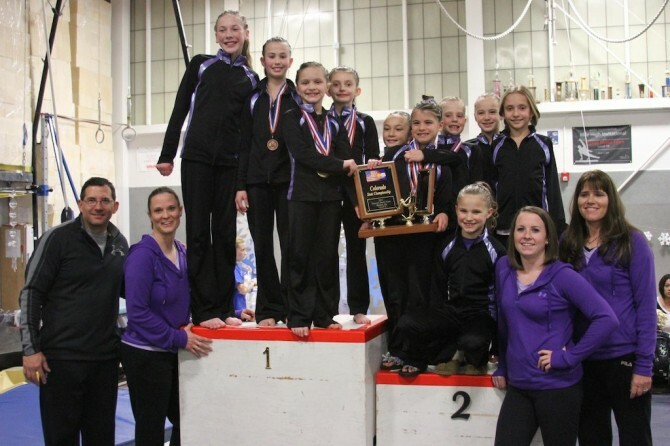 Premier Gymnastics of the Rockies in Loveland participated this past weekend, 11/3/2011, in the Colorado Level 6 State Meet. 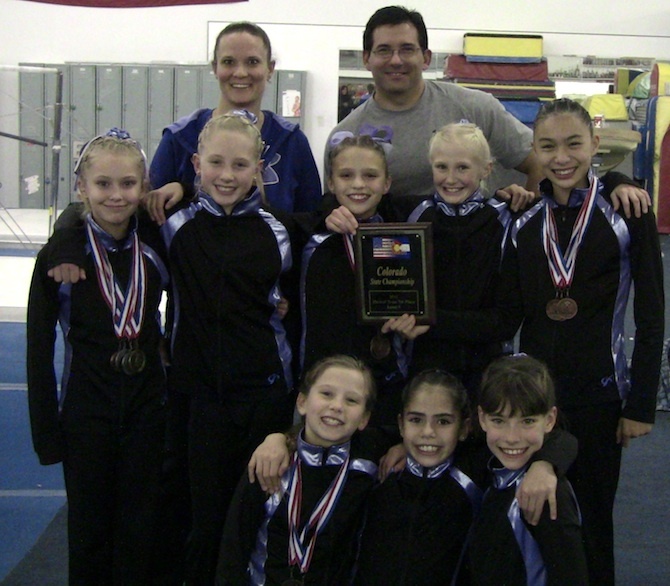 It was held in Wheatridge at 5280 Gymnastics. The Level 6 Team placed 7th in State. In the Junior Division All-Around State Championship, Sidney Strizki placed 10th (Score 36.900), Tatum Graham placed 12th (Score 36.750) and Kairey Vela placed 15th (Score 36.325). In the Senior Division Aryn Archambeau placed 2nd (Score 37.300). In the Child Division Individual Event State Championship, Abbie McCrimmon Placed 7th on Bars, Nikki Sims Placed 11th on Beam and 15th on Bars and Reagan Ball Placed 15th on Floor. In the Junior Division Strizki Placed 3rd on Bars and 10th on Vault. Graham Tied for 4th on Vault, 5th on Floor and 15th on Bars. Vela Placed 2nd on Bars and 14th on Vault. Jayde Minnis Placed 12th on Beam. In the Senior Division Archambeau placed 1st on Floor (Score 9.550), 2nd on Vault, 4th on Bars and 5th on Beam. Nerys Huffman placed 9th on Beam, 14th on Vault and 15th on Bars. All team members medaled at the State Championships. Related Keywords: Premier Gymnastics of the Rockies. COUSAG's. 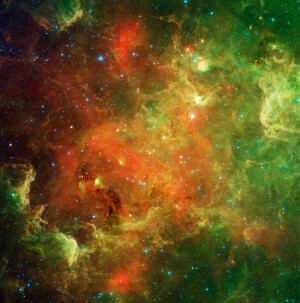 Level 5. State meet. Boulder Flyers!